Yes!! 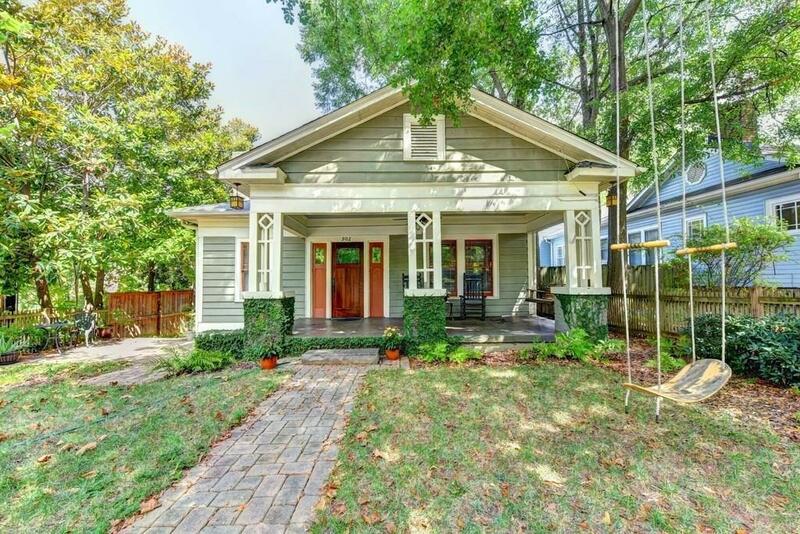 This home has everything you want in a 1925 Craftsman Bungalow - step inside to high ceilings, gorgeous hardwoods and the perfect floor plan. 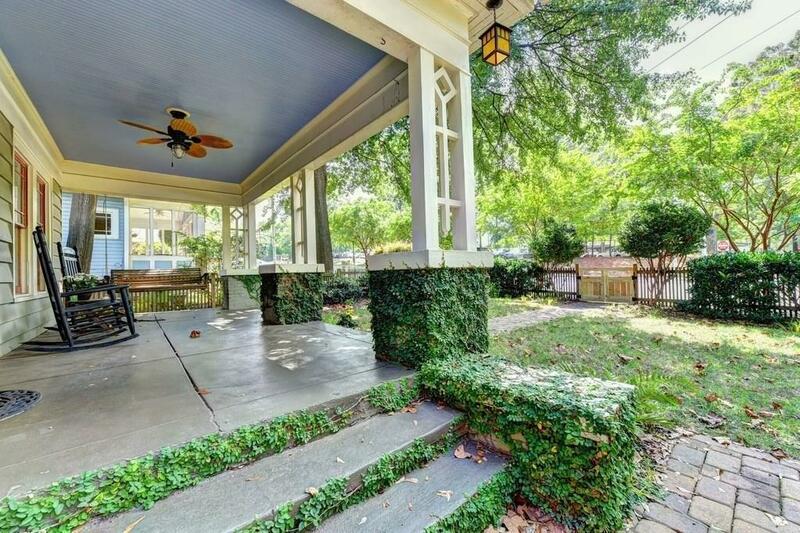 Rock on the welcoming front porch. Relax in the formal sitting room, eat like kings in the huge dining room and cook like chefs in the kitchen (she's a beauty!) 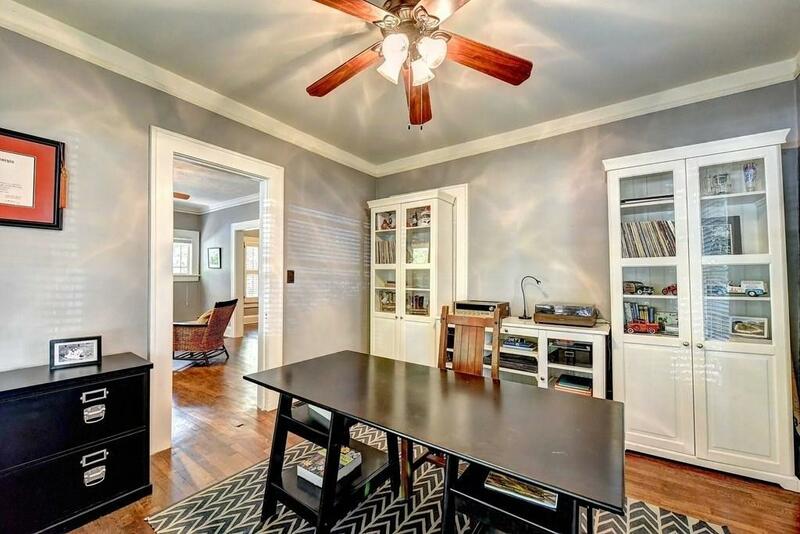 The bonus room is perfect for an office - or not an office! The den is the perfect place to gather for movie time and kicking back. Retreat to the master suite. 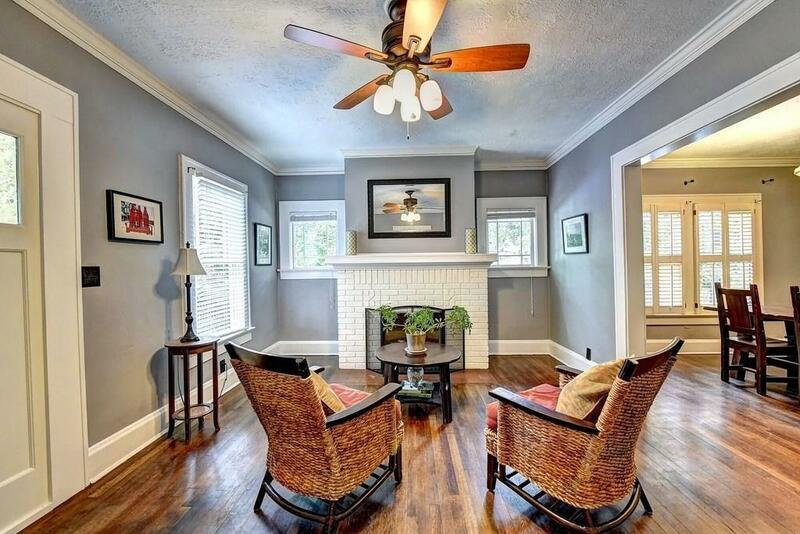 Catch a breeze on the screened porch and take a short stroll down to Decatur Square. You are home!